Believe it or not, this is not the work of some crazy tuner, but a stock vehicle from Nissan. Yes, Nissan has put together a special edition GTR that just screams "Made for the Middle East," and this is exactly where this special edition will soon be cruising the streets. 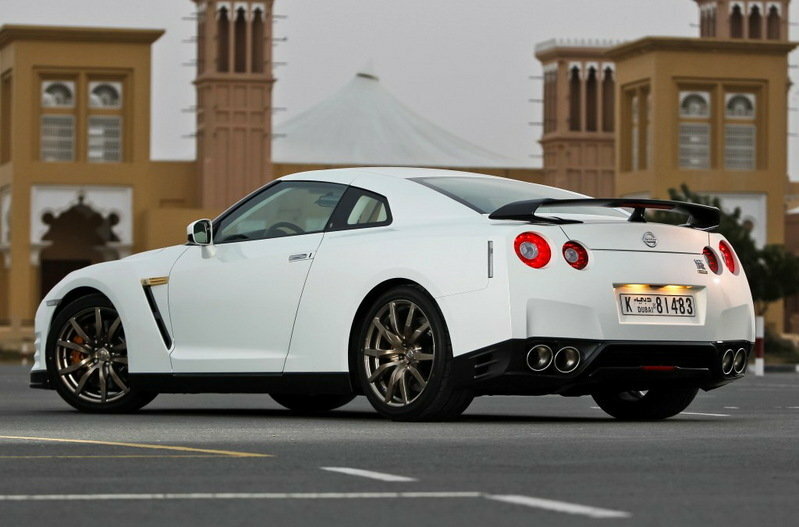 Nissan Middle East took it upon themselves to create this amazing Nissan GTR VVIP because they felt that the 2012 GTR needed a special edition. 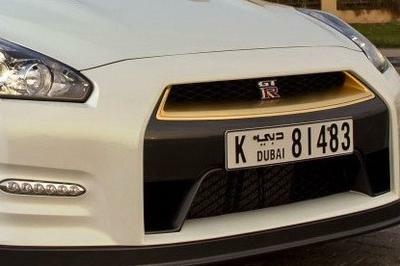 The 2012 GT-R VVIP will be distinguished by a black carbon fiber rear spoiler and 24 karat gold plated side panels, grill, and all exclusive VVIP badges. 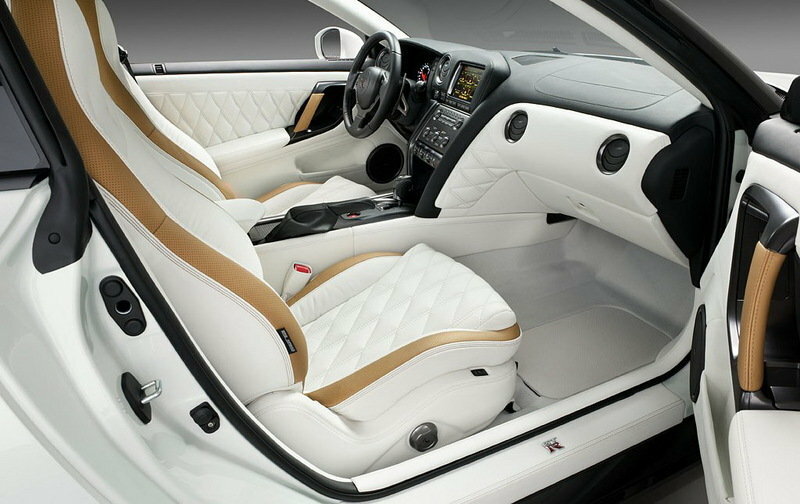 Inside, the 2012 VVIP GT-R features hand crafted leather interiors by master craftsmen at Seton Company Inc. Muelheim an der Ruhr in Germany. The seats feature an exclusive quilted design combined with a reticular pattern. With a price tag of about $220,000, we can only imagine that "VVIP" stands for Very, Very Important Person. Hit the jump to read more about the 2012 Nissan GT-R VVIP. The Nissan GTR VVIP takes the carbon rear spoiler from the SpecV model to bring stable aerodynamic performance to this model as well. The exterior also gets gold GTR trim and a standard exhaust. Aside from the highly glamorous gold touches spread throughout the exterior of the vehicle and the pure white paint job, Nissan is also offering 12 interior colors choices - four upper area interior colors and seven lower area - which will all still play second fiddle to the gold trim found on the inside. Adding comfort to style, the seats also feature an exclusive quilted design with single and double stitching combined in a reticular pattern. Glamming up the GTR even more is the Bose sound system which can be exclusively tuned according to the driving position of each driver. The sound system comes with specially developed carbon composite-based woofers, which can cancel vibrations through their high rigidity and damping. The 2012 Nissan GT-R VVIP is powered by the usual 3.8-liter V6 engine that produces 530 hp at 6400 rpm and 451 lbs-ft at 3,200 - 6,000rpm. Gold and a 0 to 60 mph sprint time of under 3 seconds make this quite an eye catching ride! 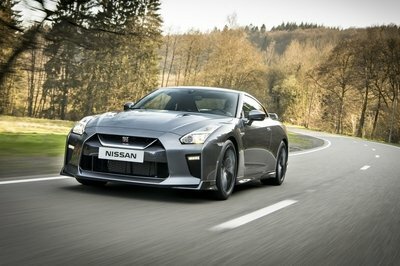 On the US market, a standard GT-R is priced from $89,950 for the Premium model and $95,100 for the Black Edition, but for the VVIP version, customers in Dubai will have to pay about $220,000. There have been a few cars to be given the golden touch so the Nissan GTR VVIP isn’t quite as unique as people want it to be. One of the more extravagant gold models was a Porsche that created quite a buzz after being stolen, recovered, and then stolen again. That car trumped the use of gold in the GTR with its 45 pounds of gold and estimated value of over $600,000. Coming back to reality, the biggest competitor for any Nissan GTR is the Porsche 911 Turbo. It is powered by a 3.8 Liter engine that develops 500 HP and 516 lb-ft of torque when equipped with the Sport Chrono Package. 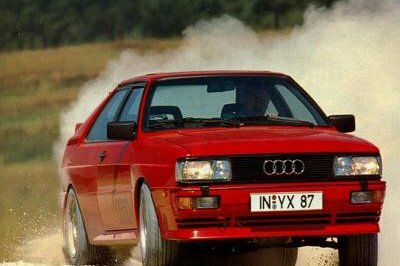 The sprint from 0 to 60 mph is made in only 3.4 seconds with a top speed of 194 MPH. These performance numbers make the Nissan GTR a winner in our eyes, and when we add in the fact that the 911 Turbo is also more expensive than the GTR - it comes in at $132,800 - the Nissan looks even better. The design was awesome, but I want it in red or black. 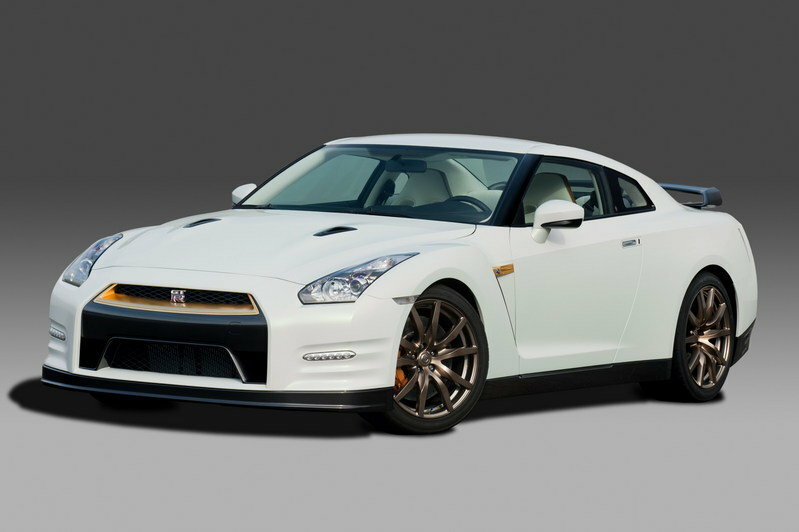 This 2012 Nissan GT-R WIP vehicle has a glamorous touch of gold, and I love it. The interior is impressive as well as the Bose sound system inside. I just only love the fact that it had a very comfortable and cozy interior! I also noticed that it looks so clean with its inside touch even the fact that it had an efficient engine. I love the interior touch of this car, so refreshing and cozy! It is even looks so luxurious and comfortable which I love the most here in this car and as for the exterior appearance of this, seriously it didn’t have any impressive exterior detailing. It has a very promising look especially the seats of the car and the white color they used. And I also like that they use gold karats for the design. With that kind of looks, I’m sure it will be an expensive one. I am a really big fan of the GT-R, but I would say that this one is probably one of the worst that I have seen for the car. I really don’t get what’s the point of all those gold trimmings on the car. @adriansmith Definitely, that’s the reason for them developing this edition. And from the looks of it, the car is really intended for those royals in the Middle East. 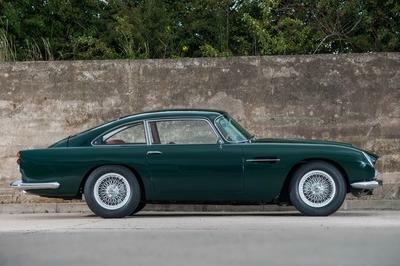 I consider myself wealthy of having seated and owning this car model, Having a glamorous effect that absolutely loved over all packages. It seems that there are a lot of VIP’s in the Middle East! Heck! This is the only place wherein we could see a car that’s wrapped with luxurious gems and mixed powdered gold on the paint for the exterior! So I guess that’s the reason why car manufacturer makes an exclusive production for them. Such a gorgeous and pretty much cool concept. I like the interior and exterior design on it. I’m longing to grab this as one. i think its kind of unfair..Why’d they been offering this car in middle east only. I want to have one of this! I think this is the most glamorous look of the GTR that have seen. The design of the interior is awesome its so luxurious! GTR- Nissan car 2012 is kinda bored, 0and very common to its looks. I prefer to choice a car with a great features and appealing looks that can stands out in the crowd. 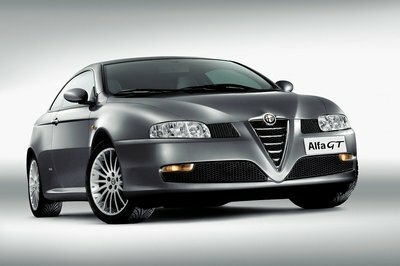 The Style of this car is great and amazing that will suits your taste and choice of style. I will definitely choice a car that will bring closer to my sense of taste. Even if you offer me this one, I would still pick up the standard GT-R. Why? Not only because it is much cheaper, but it is also way tunable too. Yeah, I would agree with you on that one, we are not royalties. But I think that this one is still a nice car to look at, especially with all those gold trimmings. Well, this one is really not for us. For one, we aren’t Middle Eastern royalties. But then again, we can always daydream of driving this to our home palaces. This is one of those special editions that I don’t consider to be very special. I mean, come on, what’s with all those gold trimmings? They really don’t do much for the car. It really looks clean and great on white aside from the impressive interior. 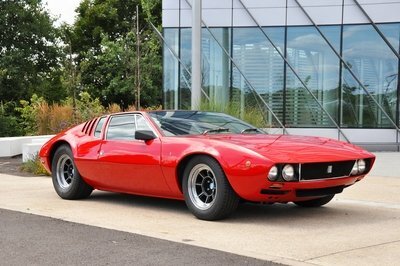 However, lets stop drooling about this car for its available only on Middle East and its quite expensive! Except for the gold trimmings, there is actually not that much to see here. But those gold trimmings alone are certainly something that would make this a looker. I actually thought that the name read as GT-R WIP. Well, now at least we know the only folks who can get it are those VVIP’s in the desert, and we can only drool.